Unlock your career potential and get the experience of working in a world-renowned company through the “Amazon Studios Internships”. 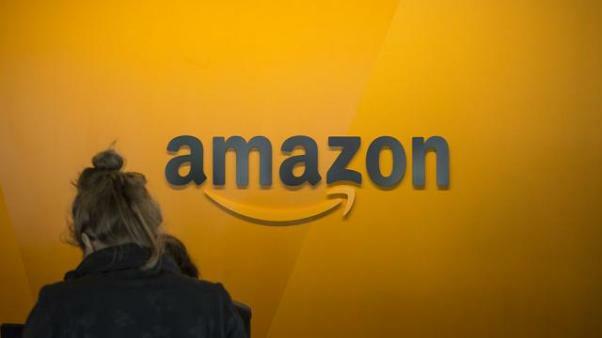 An internship at Amazon will give you the chance to be a part of its exclusive team. 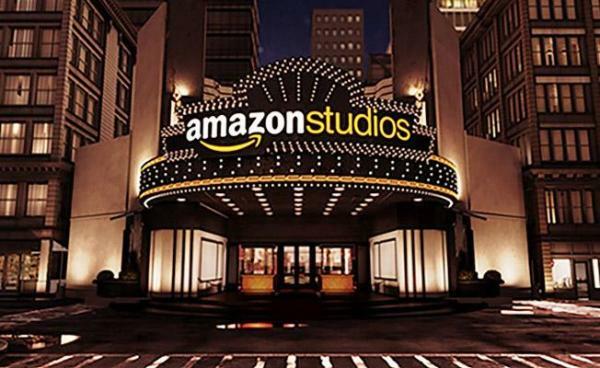 Here we have gathered a list of ‘Amazon Studios Internships’ for your help. The list contains internships in the various field. Explore the full list and be benefited. Best of Luck!! Amazon Lab126 is hiring applicants for the vacant post of Applied Scientist Intern. Applicants should have a strong background in machine learning with domain knowledge and experience in the following areas: data-driven statistical modeling, graphical models, feature extraction, and analysis, supervised learning, in particular, discriminative methods to apply for the position. Amazon Web Services is seeking bright, motivated, hardworking individuals to fill Datacenter Logistics Internship positions. To be eligible for this internship applicants must have a High School diploma or equivalent. Amazon is searching for qualified applicants to fill its vacant post of Public Policy Intern. The Public Policy Intern will join a growing, dynamic team and be able to directly enhance Amazon’s advocacy on a broad range of public policy issues in the US at the federal, state. Applicants should be currently enrolled in a Law degree or relevant Master’s degree program to apply for this internship program. Amazon is now calling applicants for the position of Eng/OpsTech Intern. The intern will be given exposure to the team that works to ensure the data center’s MEP operates at 100% availability while maintaining first-class customer service to the teams and groups within the data centers. Amazon is now seeking excellent applicants for the post of data center operations interns. Applicants should have the ability to exhibit good written and oral communication skills. This position has a physical component. Candidates should be able to lift up to 50lbs. Are you graduating after August 2019? If so than this Applied Scientist Internship – Computer Vision is for you! As an Applied Scientist Intern focusing on Computer Vision you will be working on a project(s) relating to computer vision, image recognition, machine learning, etc. 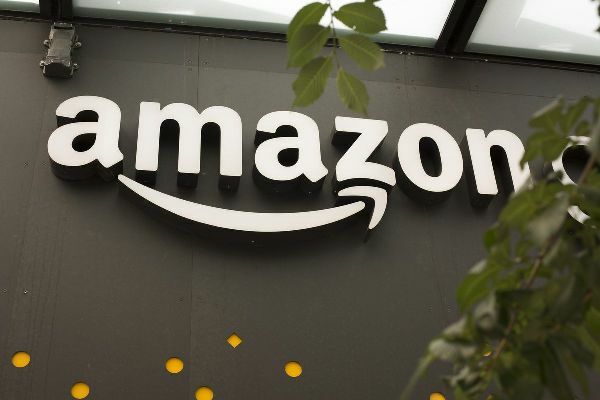 Amazon has multiple positions available for Computer Vision Interns in Seattle, Palo Alto, Cupertino, Pasadena, Boston, and New York for applicants that will be graduating After September 2019. Are you excited by analyzing and modeling terabytes of text, images, and other types of data to solve real-world problems? Then this Fall Internship – Deep Learning Scientist is for you. In order to be considered for an internship, you must be enrolled at a university and plan to return for additional school terms prior to graduating. Amazon is excited to announce the Language Engineer Internship Program for talented applicants. To apply for this internship applicants should have – Bachelor’s degree in a relevant field. In this role, you will identify and solve issues directly affecting the customer experience by becoming an expert in annotation schemas and natural language understanding. Amazon is now seeking applicants for its Research Scientist Internship. This position requires superior analytical thinking, and ability to apply their technical and statistical knowledge to identify opportunities for industrial research. You should be able to mine and analyze large data and be able to use the necessary programming and statistical analysis software/tools to do so. Amazon is searching for passionate, talented, and inventive researchers for its Applied Scientist Summer Internship – Speech Program. As a Speech and Language Scientist, your work will directly impact our customers in the form of products and services that make use of speech and language technology. You would work independently and as a team member, side-by-side with world experts in speech and language, to solve challenging groundbreaking research problems, on production scale data.